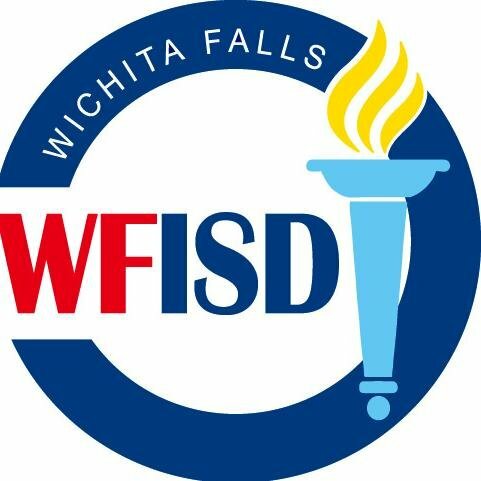 The WFISD Director of Early Learning Doctor Travis Armstrong has been appointed by the governor to the Texas Early Learning Council. Armstrong was one of twenty Texans appoint to the council. More details about the appointment and council can be found here.